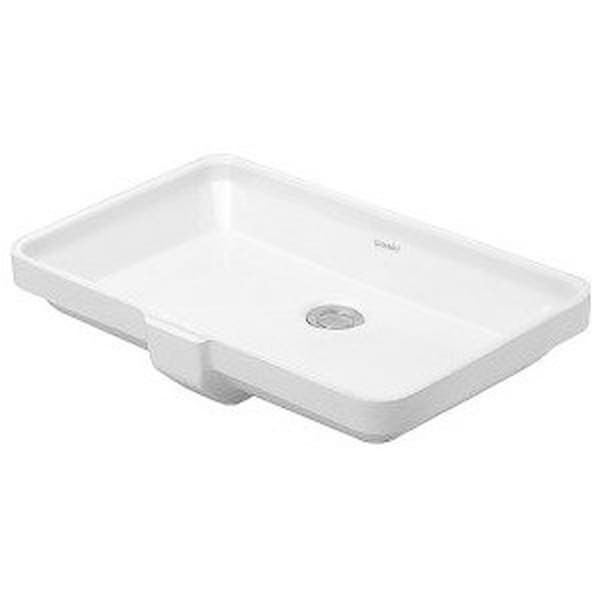 Give your bathroom a fresh new look with the Duravit 20.625-inch 2nd Floor White Undercounter Basin. This sink does not come with a faucet. Dimensions 22.0 In. X 15.0 In. X 8.0 In.